Mid July is the right time to go out and start finding the hazelnut carrying trees in preparation for their September fall. 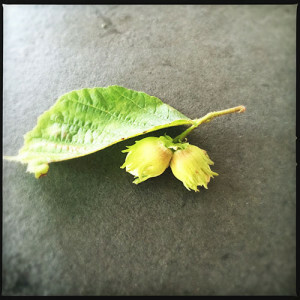 The reason you have to be well ahead of the game on this foraging delicacy, is because you are in a race against the most prolific bandit of hazelnuts. The Grey Squirrel. 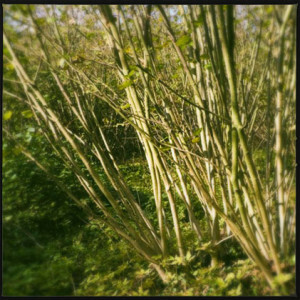 Look for Hazel stands and peer into the foliage. You are looking for the unripe green nut casings, unfortunately so is the grey squirrel as it prefers to strip the tree before the nuts ripen. If you want to help with the Hazel ecology, the Prince of Wales in on your side. He has said that it is fine to “control” the invasive grey. We will be adding a feature on the legality of hunting grey squirrels shortly. In the meantime you can read more in this article from the Telegraph.